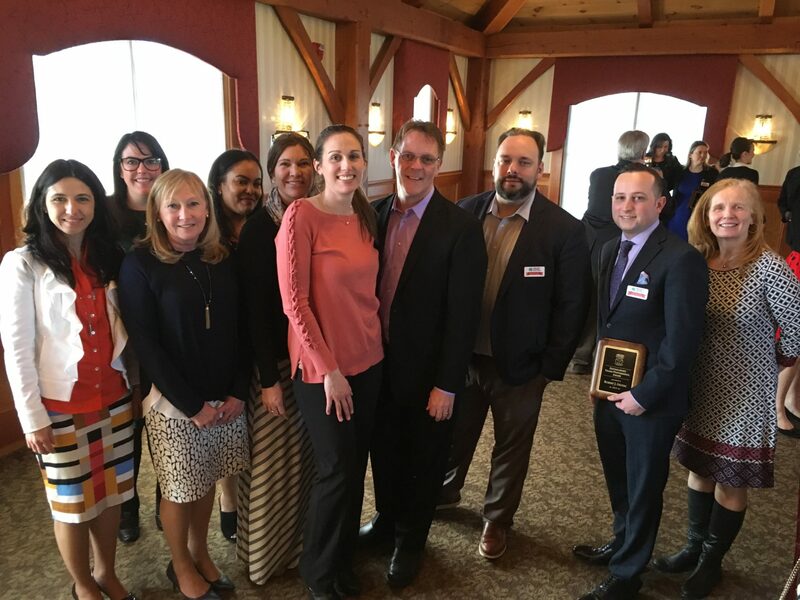 Robert Gignac, Megan House Foundation Chairman of the Board, was recognized this week as a Distinguished Young Professional by the Greater Lowell Chamber of Commerce and the Young Professionals of Greater Lowell. 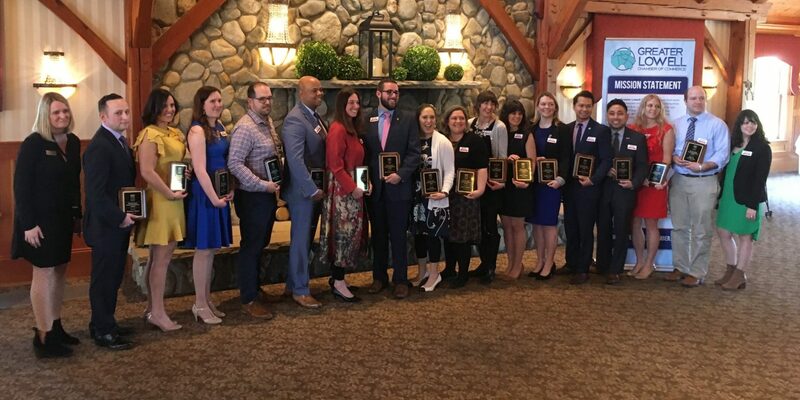 Gignac, who has Chaired the Foundation’s Board of Directors since 2015 and also serves as Chief Operating Officer of the Lowell Community Charter Public School, was honored along with a talented and accomplished class of young professionals during a ceremony at the Tewksbury Country Club. 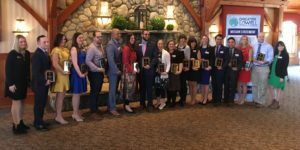 Among his many other accomplishments, Gignac was also twice elected to the Lowell School Committee, the first time in 2011 at the age of 21. That successful campaign made him one of the youngest public servants ever to hold office in the city’s long and rich history. Gignac was joined at the ceremony by members of the Megan House Foundation team and Board of Directors. 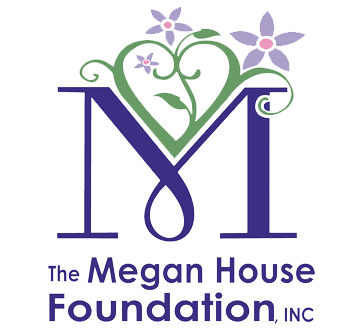 The Foundation and everyone involved with Megan’s House offers our congratulations to Robert on this prestigious honor. 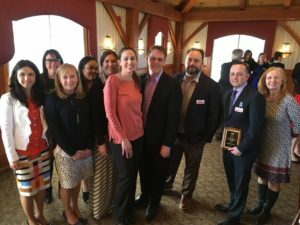 We are thankful for his dedication to our mission and are honored that others in the community recognize those efforts as an important part of this award.